Attractive modern design with professional styling! This sleek and quiet 30-inch Cyclone undermount range hood is a true standout in any kitchen space. Perfect for those with a contemporary design, the CYS1000R offers one centred two-speed fan along with two bright lights to help you see what you're doing while you prep and cook. The Cyclone NA-930C/R comes unparalleled in value and offers a powerfully functional undermount kitchen exhaust fan. Clearing your kitchen of unwanted odours, smoke and grease, special features on this range hood model include twin turbo fans combined produces 680 CFM, rocker switch controls, and filterless technology. 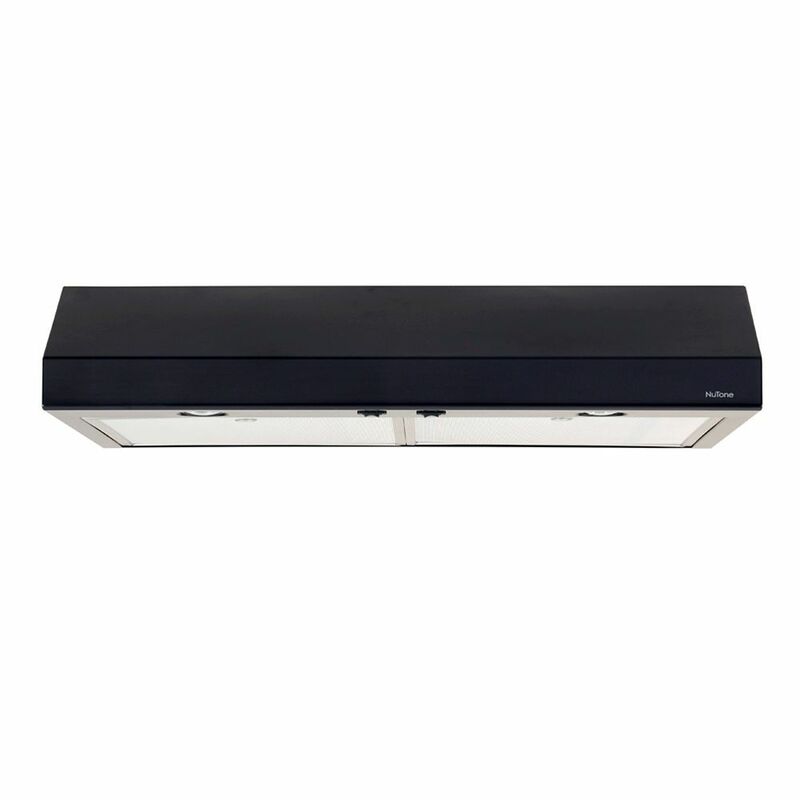 The powerful CY3000R by Cyclone offers everything a range hood should, and then some! Featuring smart details like hidden grease traps for a clean look, a modern filter-less kitchen exhaust fan with six power settings, and a time delay/timer off function to clear smoke while you enjoy your meal, this ultra-quiet hood is a wonderful addition to any busy kitchen. 30 Inch, Black Under Cabinet Hood Attractive modern design with professional styling! 30 Inch, Black Under Cabinet Hood is rated 5.0 out of 5 by 1. Rated 5 out of 5 by Yvette from Very satisfied Bought about a month ago. Excellent draw for stove top cooking, provides great lighting, quiet operation. The black looks great with our black appliances. Easy installation.